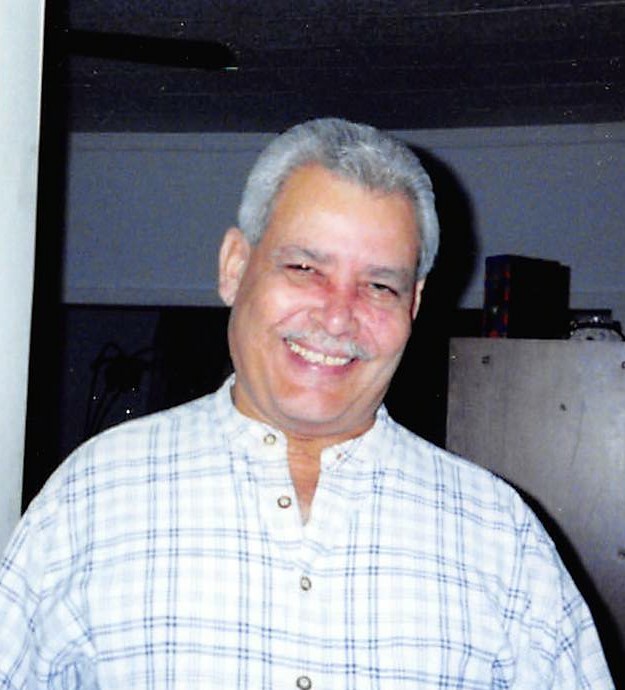 Juan R. Mercado, 71, of Hanover Township, passed away Saturday at Hampton House, Hanover Township, with his loving wife, Grace, by his side. Juan was born in Barceloneta, Puerto Rico on July 17, 1947. He was the son of the late Domingo Rios and Juana Mercado Cruz. Juan is survived by his wife of 19 years of marriage; Grace (Weida) Mercado. Daughter; Rosa Rios. Sons; Juan and Victor Rios. Step-children; Susan Evans; Karen Bailey; William Yeager, Carl Yeager, Ralph Yeager and Arthur Geisinger. Numerous grandchildren and great-grandchildren. Sister; Angelica Mercado. Numerous nieces and nephews also survive. 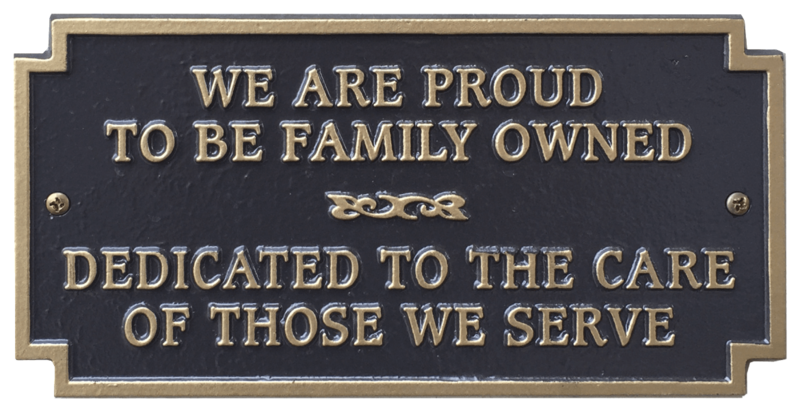 Private cremation services have been entrusted to Kniffen O’Malley Leffler Funeral and Cremation Services Inc. 465 South Main Street, Wilkes-Barre.